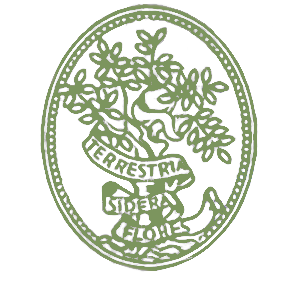 A Botanical exhibition project becomes part of an exhibition in the Royal Palace of Milan from July 31th 2015 till January 10th 2016. 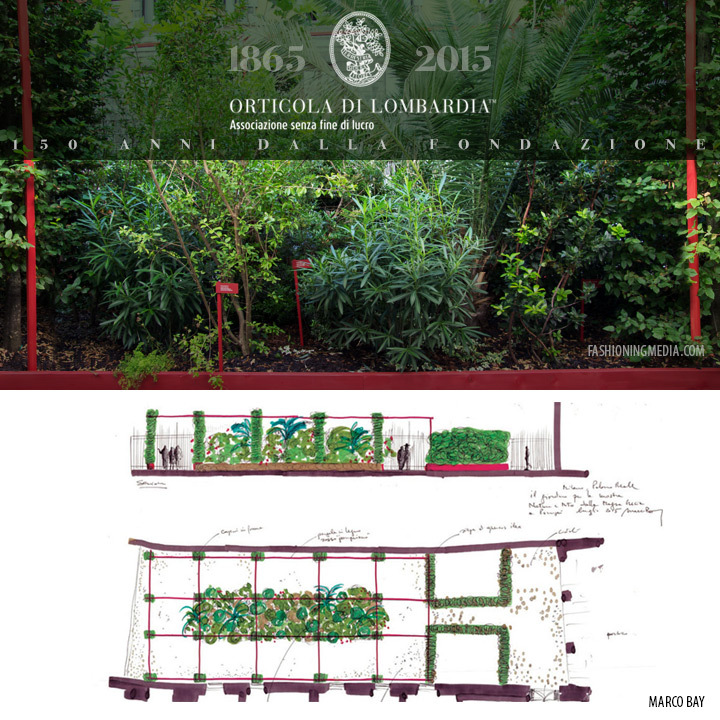 A botanical project developed in the context of the major exhibition “MYTH AND NATURE. 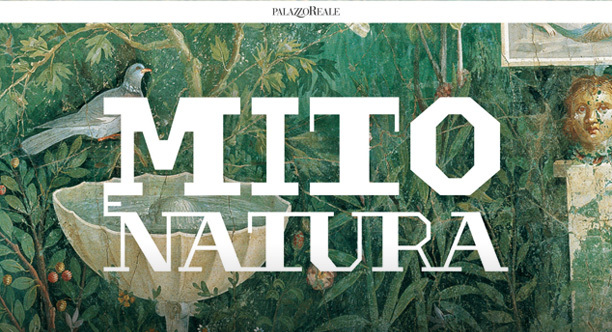 From Greece to Pompeii”, — nature, mythology and landscape in the ancient world” conceived by the Culture Department of Milan Municipality and the Royal Palace. — For the very first time a green itinerary conceived and presented by Orticola became part of an exhibition in the Royal Palace of Milan. “MYTH AND NATURE. From Greece to Pompeii” is a prestigious exhibition project dedicated to painted vases, terracotta votive statues, frescoes and luxury items, from the 8th century. B.C. the 2d century. AD. An exhibition developed in 6 sections to tell the Classical World —. 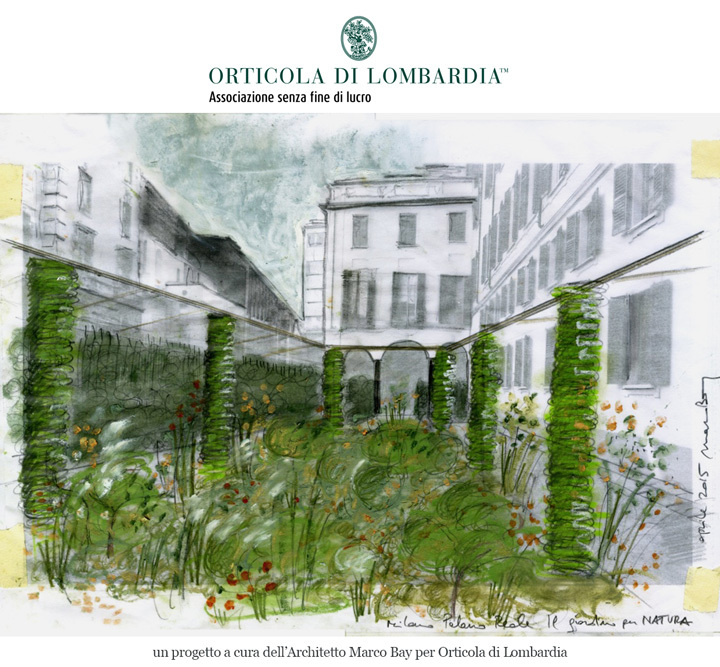 Once again the Lombard Horticultural Society with the Italian women’s magazine IO donna from Corriere della Sera group, collaborated, thanks to French Maison Hermès, in the context of this major exhibition project. The idea was to present a little-known aspect of the classical world: the representation of nature in its various guises, the action of man on nature and the environment, with more than 200 masterpieces from Greece, Graecia Magna and Rome. This will give visibility to the most advanced studies of a fascinating aspect, previously almost unknown, of our classical roots. The open-air space behind the Royal Palace has been assigned to the Lombard Horticultural Society as an integral part of the exhibition with a display of the same plants that would have been used in Roman villa gardens more than two thousand years ago. This actually offered visitors an intriguing immersion into the feelings and atmosphere of an ancient viridarium, a project designed by Marco Bay with the contribution of Filippo Pizzoni. The picture below, illustrates a preview of the project designed by Marco Bay.